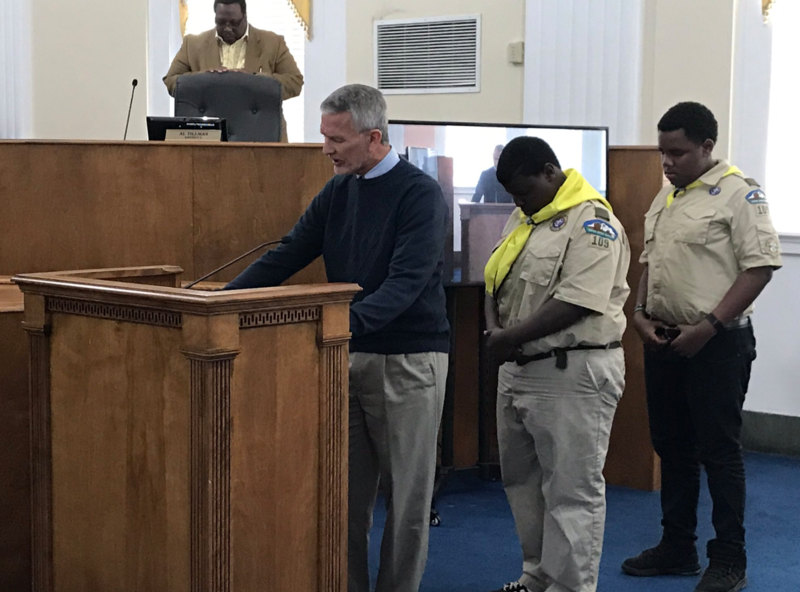 At the Macon-Bibb County Commission Meeting on Tuesday, April 5, 2019, Pastor Jeff Morris from Macon First Assembly of God delivered the invocation. Two young men who are Boy Scouts led the crowd in the Pledge of Allegiance. Thank you to Justin Smith from Ballard-Hudson Middle School and Sherrod Mallory from Weaver Middle School. Click each item to see the accompanying Commission Resolution. 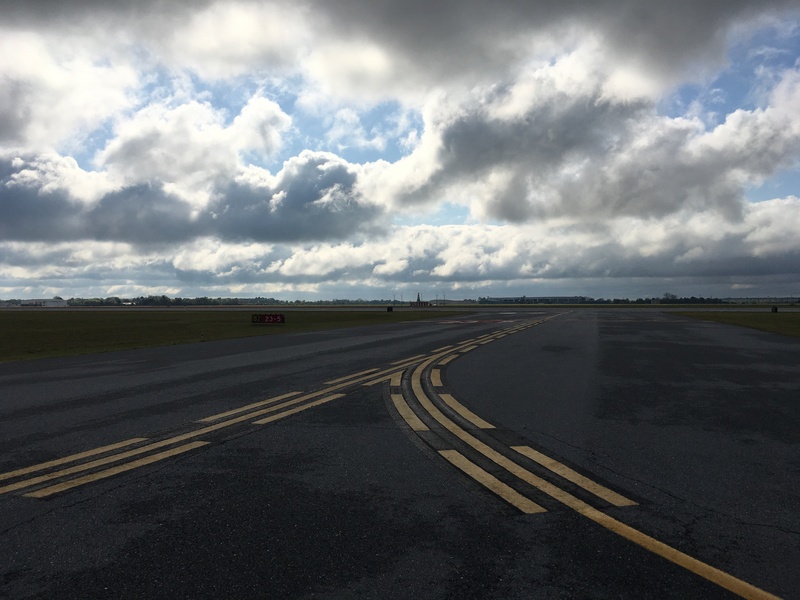 The Board approved an intergovernmental Ground Lease Agreement with the Macon-Bibb County Industrial Authority to find tenants for the former Yulista Hangar and Boeing Building at the Middle Georgia Regional Airport. Commissioners authorized the Human Resources Department to select the option the changes the guaranteed minimum interest rate of the Fixed Annuity Contract available under the Bibb County OBRA457(B) Deferred Compensation Retirement Program. 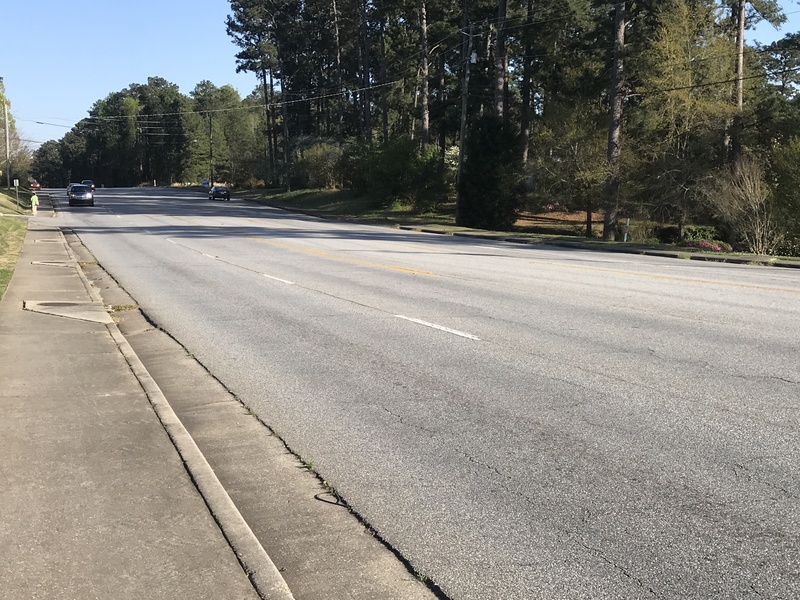 The Board approved a resolution to request a roundabout at intersection of Fulton Mill Road and Eisenhower Parkway from the Georgia Department of Transportation. Commissioners approved $60,000 for the Economic Opportunity Council (EOC) to implement the Rapid Rehousing Program. They also approved another $60,000 for the EOC to implement the Homelessness Prevention Program. Another $12,276 was approved for the Economic and Community Development Department and Family Advancement Ministries to implement a Homelessness Prevention Program. The Board accepted $50,000 from the Georgia Criminal Justice Coordinating Council as part of the 2018 Violence Against Women Act for the Bibb County Solicitor General’s Office. 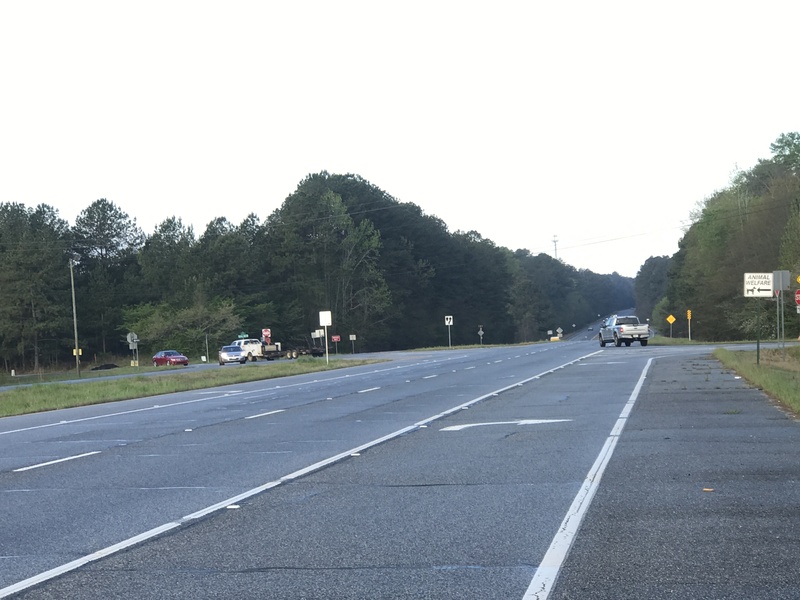 Commissioners approved using $15,000 in SPLOST funds as a local match for Georgia Department of Transportation Local Maintenance Improvement Grant road projects. 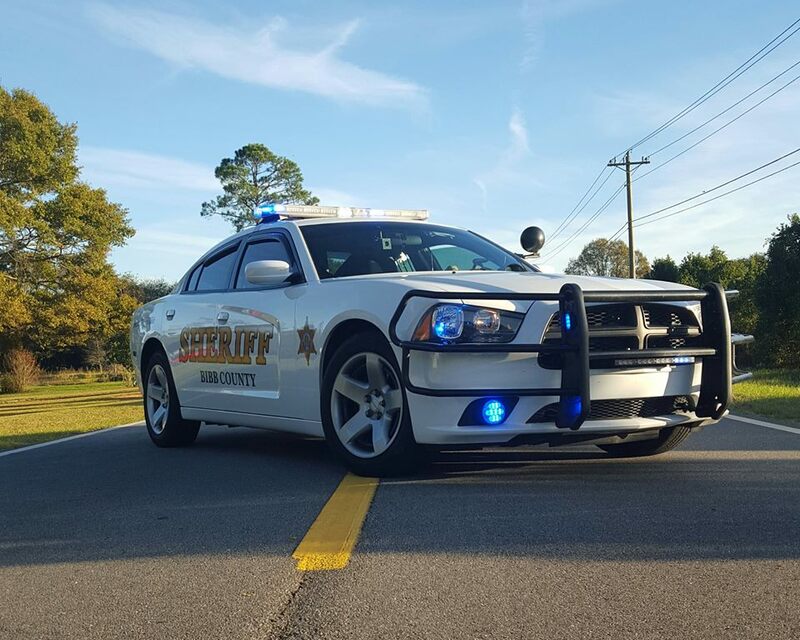 The Bibb County Sheriff’s office is getting some new vehicles! The Board of Commissioners approved $240,355 in SPLOST funds to make the purchases. 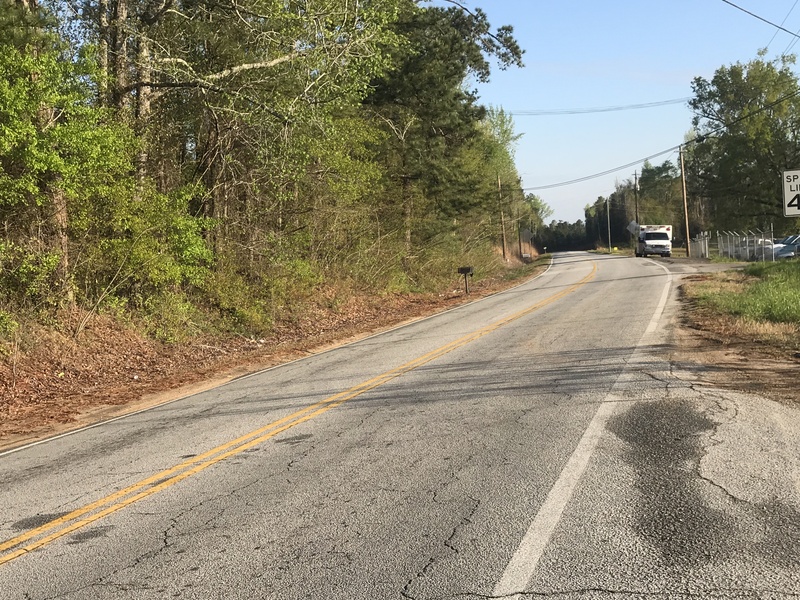 Commissioners approved an agreement with Sam Hall & Sons for $267,486 for road and drainage repair work on Oxford Road. 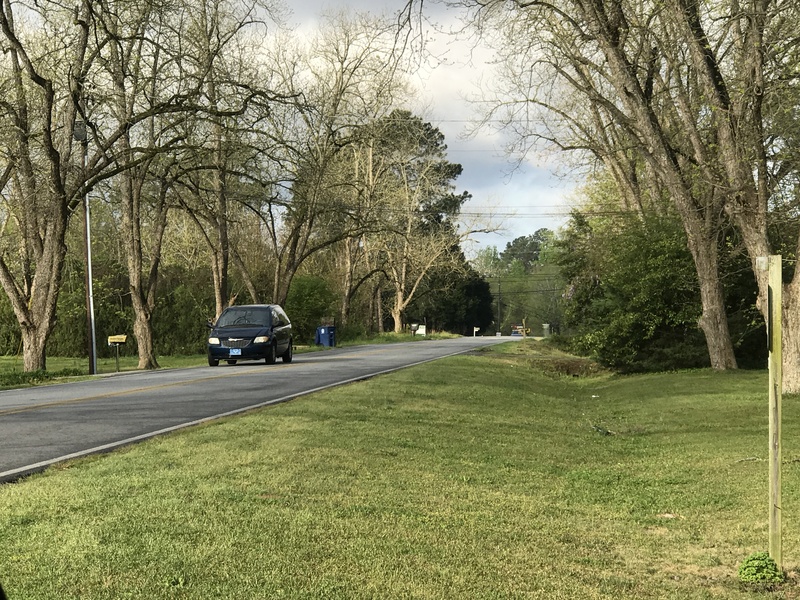 The Board approved $665,750 in SPLOST funds to build a new communications facility, and replace communications equipment at Town Creek Radio Tower. 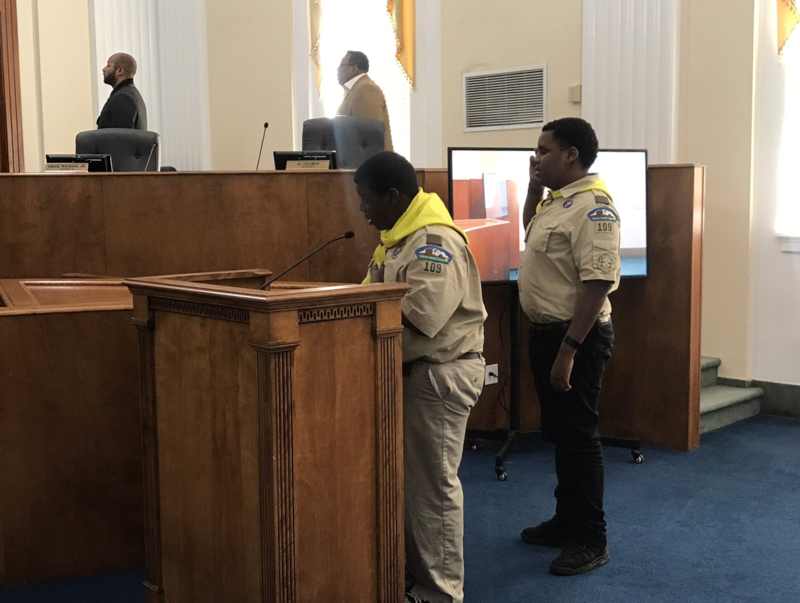 Commissioners approved an intergovernmental agreement with the Macon-Bibb County Urban Development Authority for $482,500 in SPLOST funds for use at the Tubman Museum. 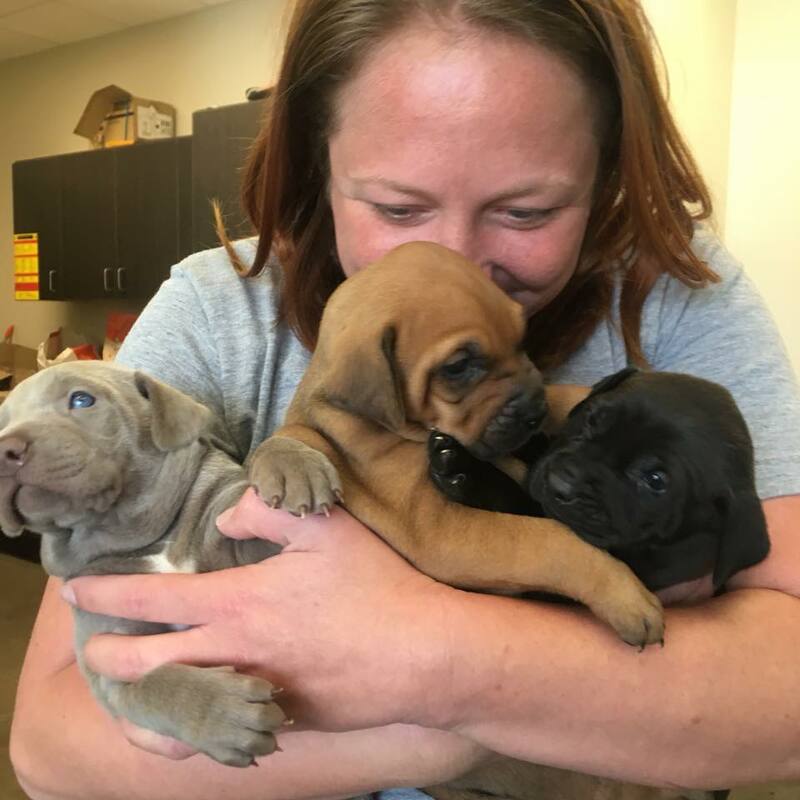 The Board of Commissioners approved additional funds to buy industrial sized washing machines and driers for Macon-Bibb Animal Welfare. 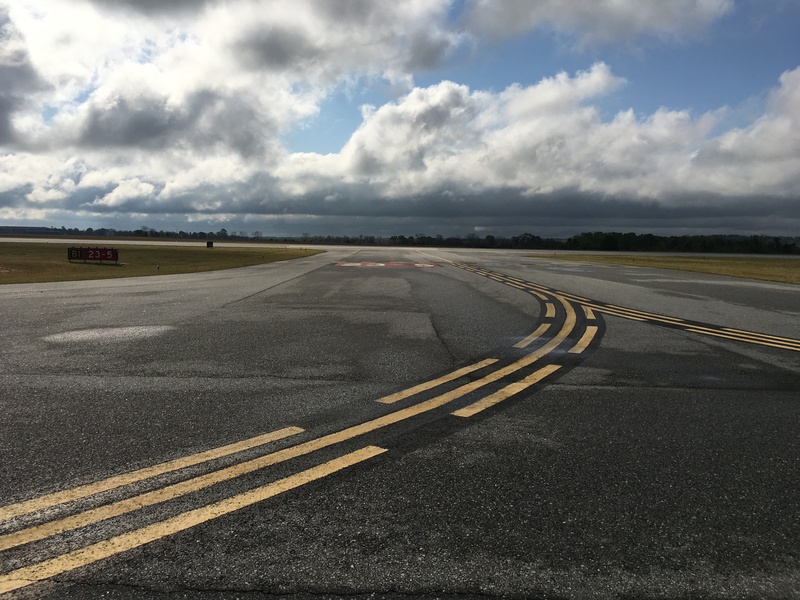 Commissioners approved a contract with the Georgia Department of Transportation to perform crack sealing and remarking of Runway 5/23, and the Taxiway of the Middle Georgia Regional Airport. 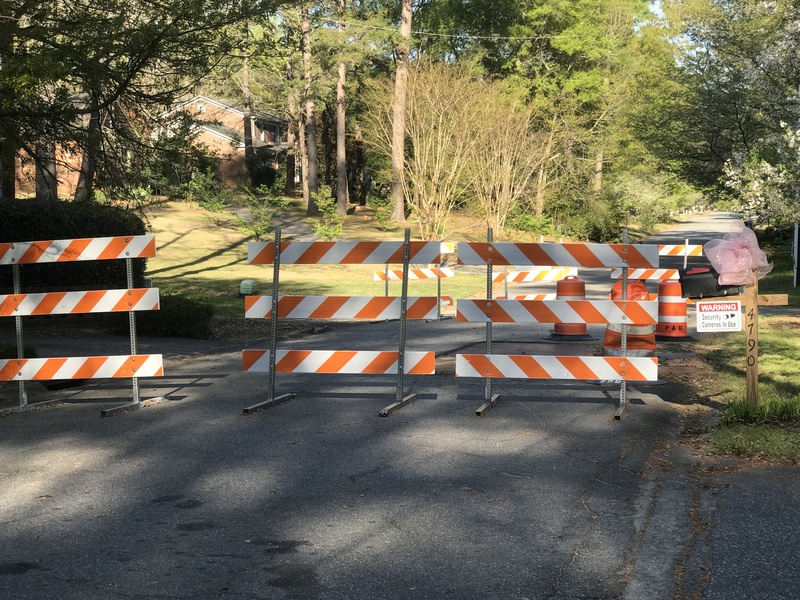 The Commission approved an agreement with Peachtree Recovery Services to assist with property damage recovery services. The Board approved a resolution giving notice to the Macon Transit Authority of termination of the Bi-party agreement. Commissioners approved a resolution reaffirming support regarding minority and Small Local Business Enterprise participating in the procurement process. The Board approved an ordinance to allow the District Attorney for the Macon Judicial Circuit to receive supplemental retirement benefits. 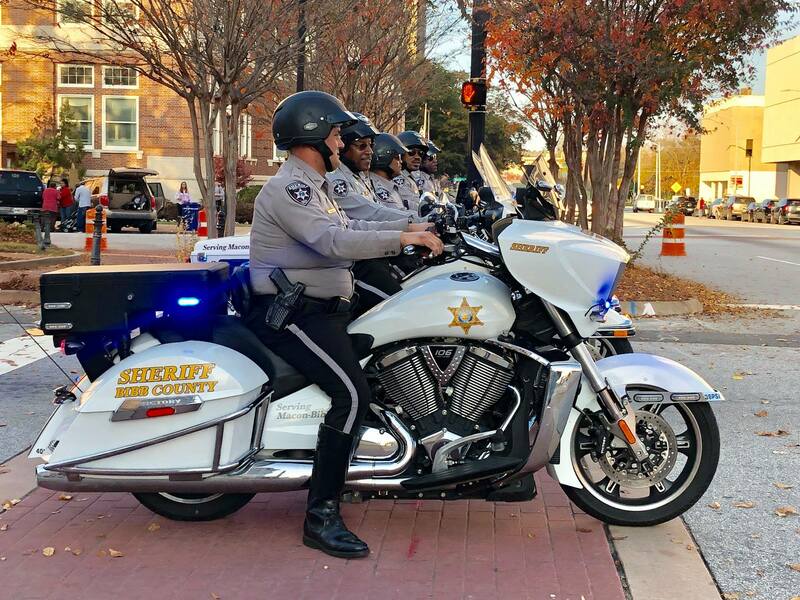 Commissioners approved a resolution creating a New Hire Dividend Program for the Bibb County Sheriff’s Office to attract and retain new deputies.